We all know how frustrating it can be to find that our beloved plants are being invaded (and eaten) by bugs. Well, fellow green thumbs, have no fear: an easy-to-make, chemical-free solution is here. 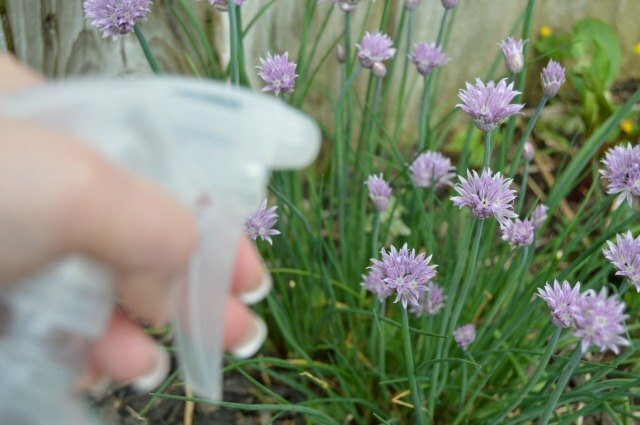 All you need are two ingredients and a spray bottle, and you're on your way to safely protecting your plants from pesky insects. 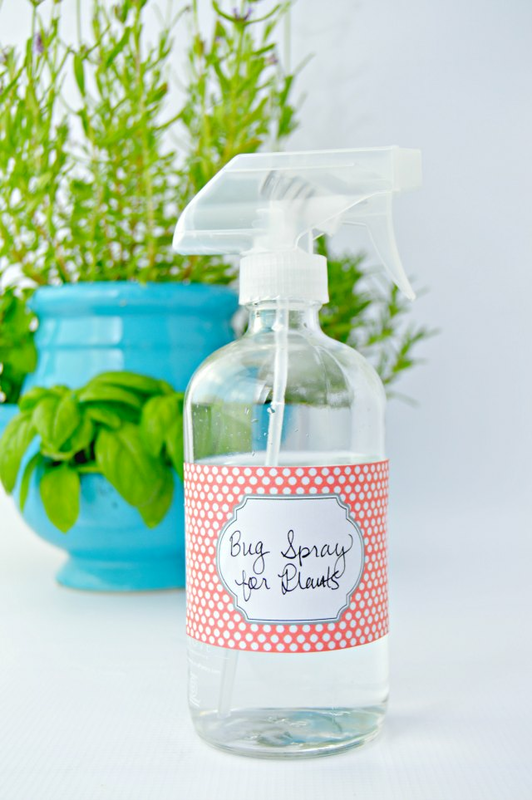 This homemade bug spray was created to use specifically on herbs, shrubs, and other greenery. 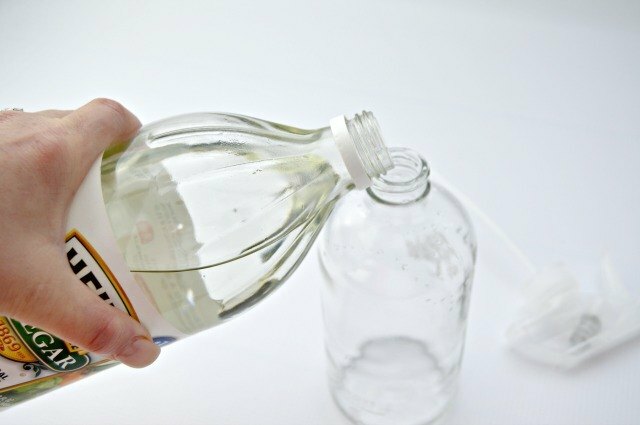 Add 1 ½ cups of distilled white vinegar to a spray bottle. 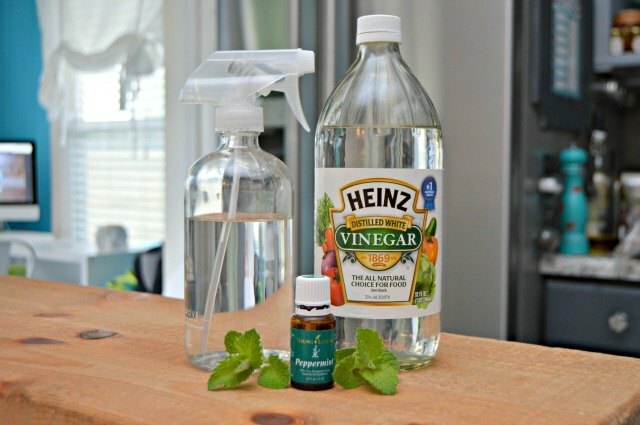 Add 15 drops of peppermint essential oils to the spray bottle. Replace the lid on bottle and shake well before each use. For maximum protection, spray plants liberally. May need to be reapplied after rain.